Following a wave of national outrage after ex-Stanford student Brock Turner was sentenced to a negligible six months in a county jail after being convicted of sexually assaulting a woman in 2015, the judge who sentenced him has been removed from an upcoming case involving a similar crime. According to a BuzzFeed news exclusive, the Santa Clara County Office of the District Attorney affirmed on Tuesday, June 14 that Judge Aaron Persky will not preside over a case involving a woman who was allegedly sexually assaulted while under anesthesia, which is scheduled to have a preliminary hearing in the near future. BuzzFeed reported that Persky’s ability to remain objective and retain a level of fairness was called into question in the wake of the Turner case. As of now, the assailant is expected to serve half of that allotted time. 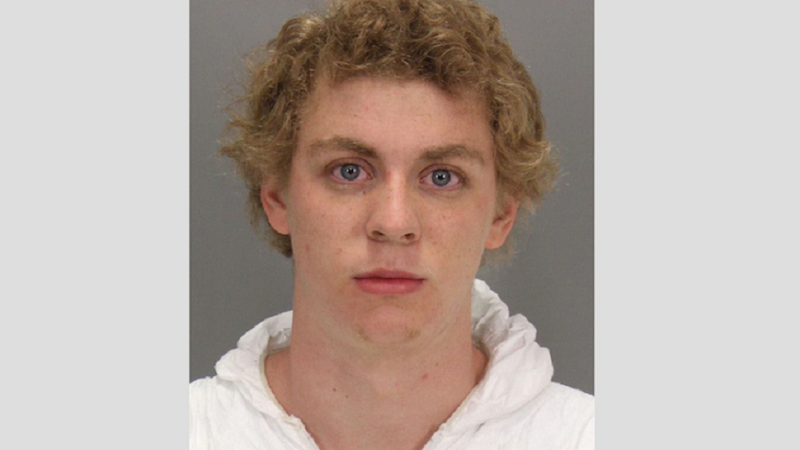 Each time a juror refused, Persky said “I understand,” thanked the juror and dismissed them. Image via Stanford University Department of Public Safety.